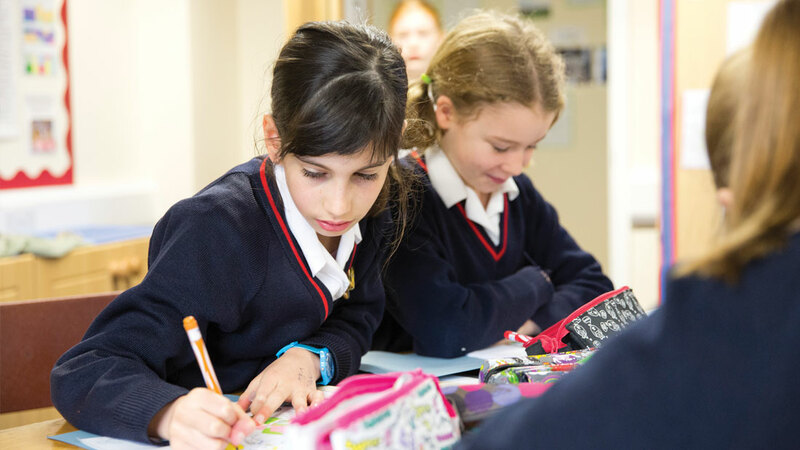 The Maltings Studios work with schools to produce stunning prospectuses, filled with eye-catching photography, that can make your school stand out. 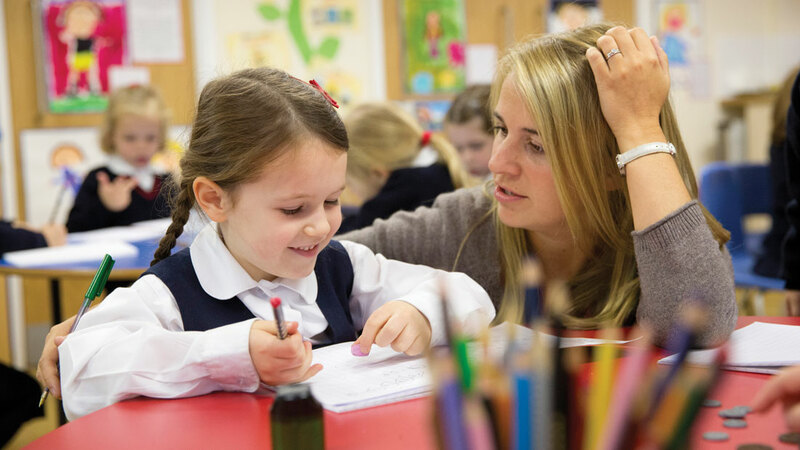 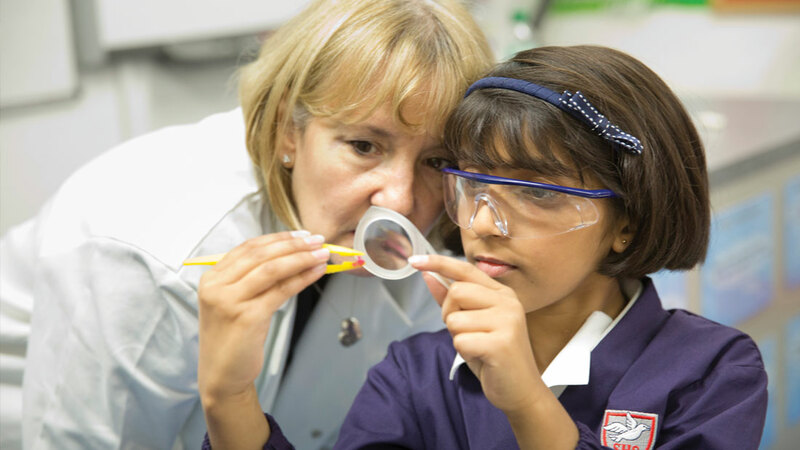 St Hilda’s School is an independent day school for girls aged 3 to 11 years. 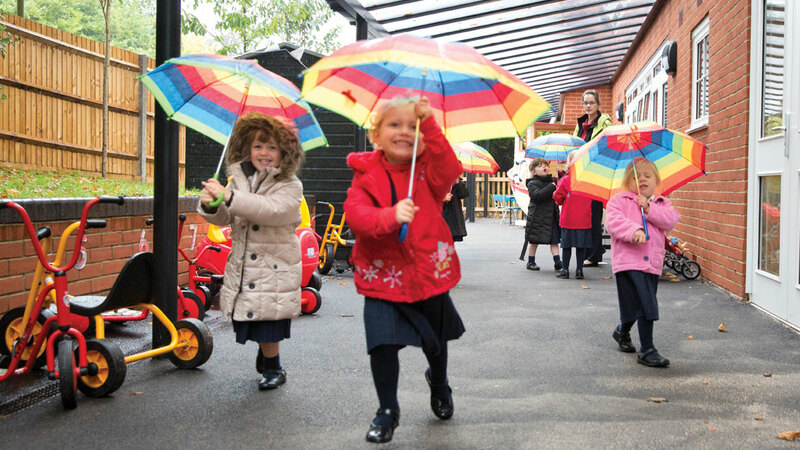 We were asked to produce a new prospectus for potential new parents. 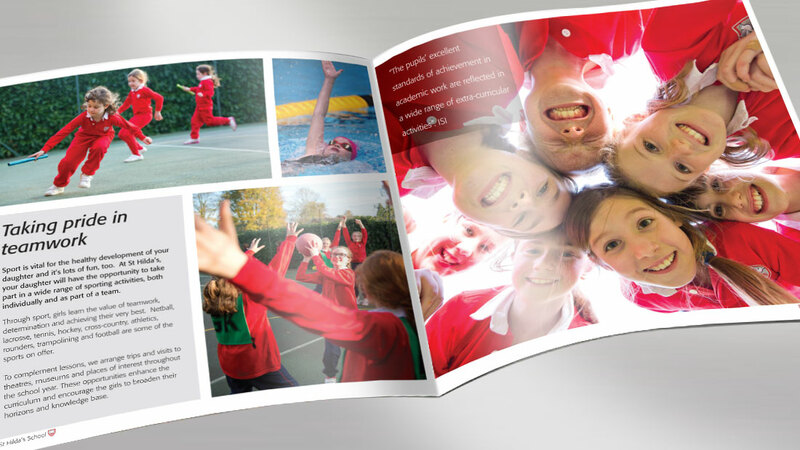 The brochure needed to encompass the school’s essence and capture the children at work and play. 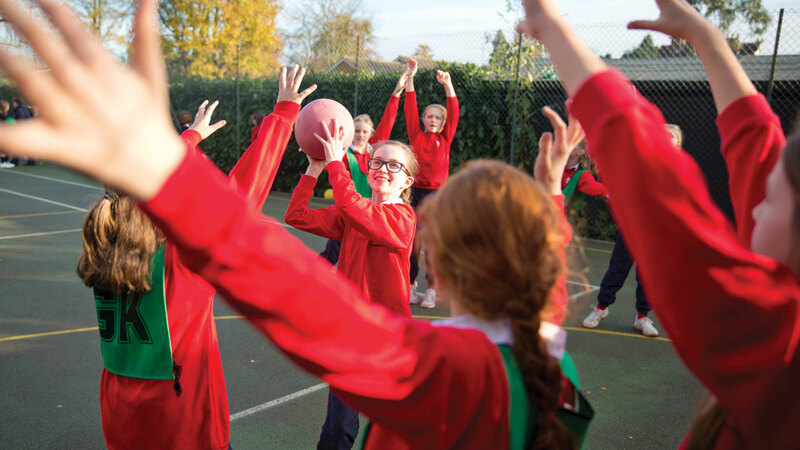 We organised and scripted a 2 day photoshoot to cover the list of the shots needed, including indoor and outdoor activities, sports, arts, science involving the entire school from the nursery, reception and the upper school. 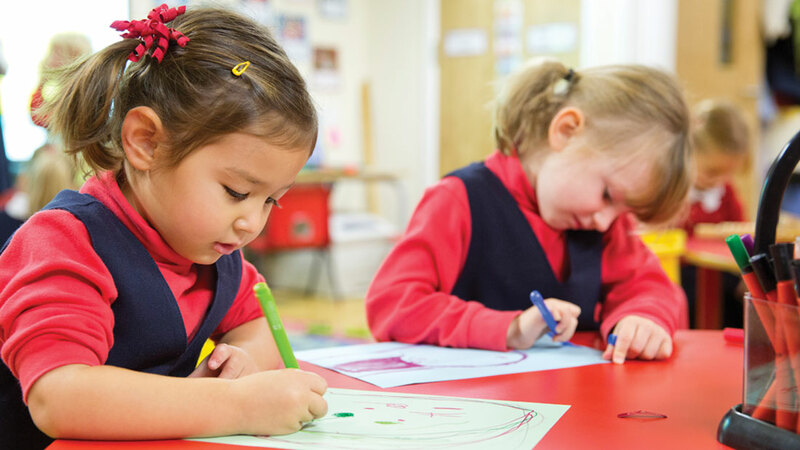 Liaising carefully with the school, we were able to move around quickly, maximising our time and creating very little disruption. 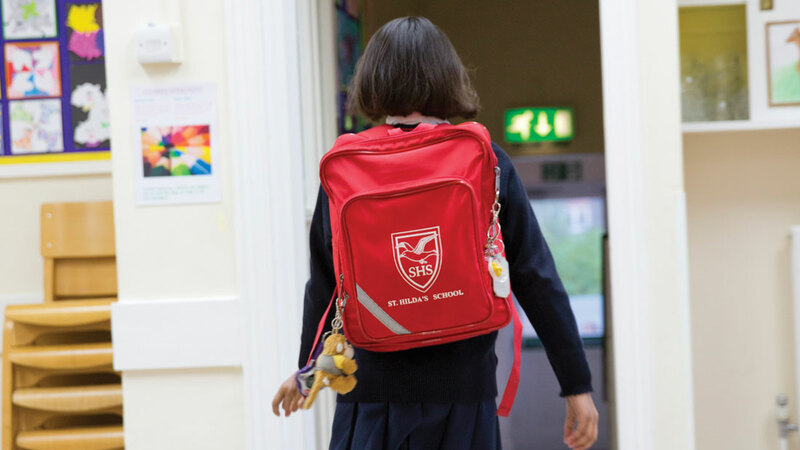 The beautiful imagery we had, enabled us to quickly design and print a brand new prospectus that captured the true spirit of this lovely school.